Charlena Berry offers Cannabis Industry Strategy, Consulting, and Business Planning. Charlena Berry offers Professional Business Services on behalf of the Cannabis Industry. 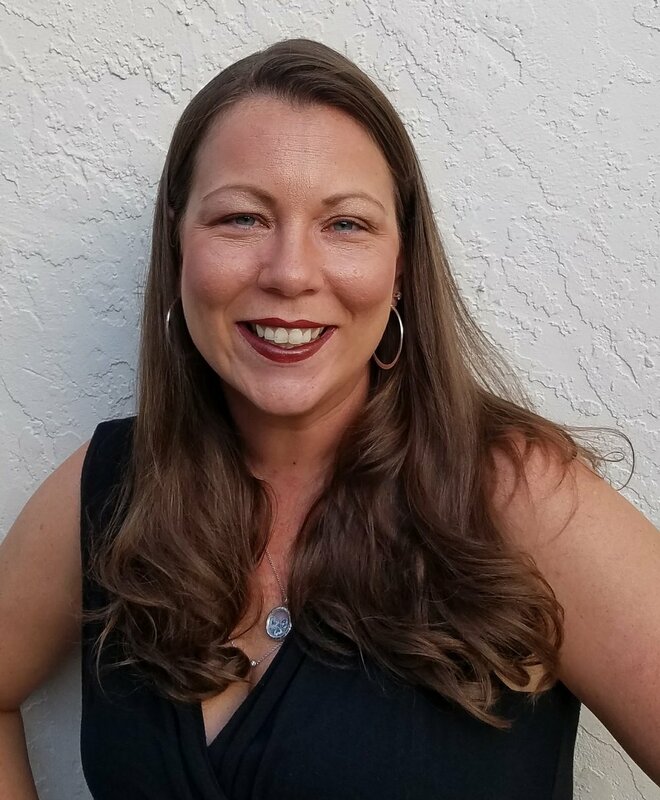 Located in Boca Raton, Florida, she provides consulting, documentation, and business strategy services to clients pursuing entry into the cannabis business in the State of Florida or Michigan. Her experience spans from writing Marijuana Business Plans for Commercial Cultivation Facilities, Processing Centers, and Dispensaries. Additionally, she has experience operating a Medical Marijuana Endorsement Clinic in the State of Michigan where it has been legal since 2008. Prior to entering the cannabis industry, Ms. Berry worked at Fortune 500 manufacturing and retail companies Whirlpool Corporation and Office Depot Corporation. Some of her career highlights include planning and executing large scale merger efforts to transition Point of Sales systems. She was an Omni-Channel sales manager overseeing over $300M in eCommerce/retail business, and she designed new processes for manufacturing and inventory planning in the consumer goods space. A Southwest Michigan native, she holds a Master's Degree in Supply Chain Management from Michigan State University. She is passionate about helping form the processes and procedures that will shape the future of the Cannabis industry. She specializes in writing Marijuana Business Plans, researching local policies required for licensure, writing Marijuna Inventory Control Documents, Security Plans, Dispensary Operating Procedures, Cultivation Operating Procedures, and any other document that may be required for your state application. Her cannabis consulting services are available in Florida or Michigan.